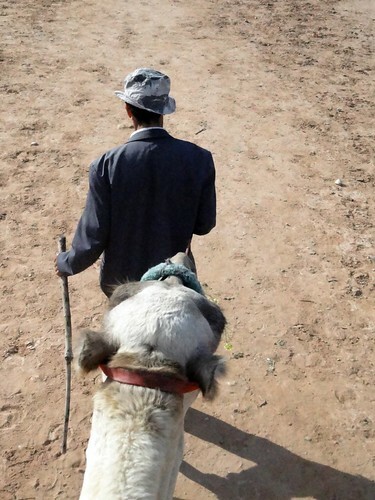 A trip to North Africa would not be complete without a camel ride. We had talked with the girls about the possibility of this before our trip and they were raring to go. Our guide spoke a little English so we were able to find out the names of our camels. Eva and I rode Robin Hood and Bryce and Audrey rode Helmut Kohl. Funny names that I suspect changed with each group of riders. Our trip was 2 hours and included a stop in Souss -Massa National Park for a drink and a view. 2 hours is a bit much on a camel. It is a jerkier ride than a horse. The most exciting part of riding a camel is when it sits down or gets up. Then you must hang on for dear life. The camel gets up rear first which mean you head down thus requiring the hanging on for dear life. Luckily we were prepared for this since a friend has recently rode in Tunisia. Our guide also educated us about the difference between the 2 species of camels. Dromedaries (Arabian camels) have 1 hump and are native west Asia. 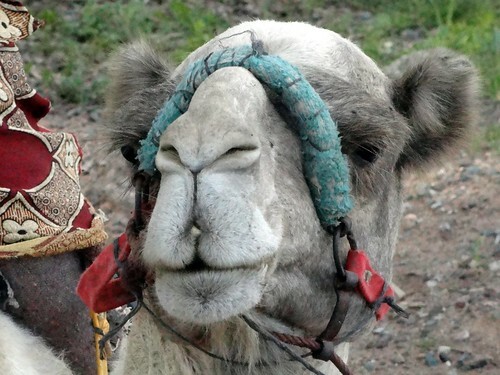 Camels (Bactrian Camels) have 2 humps are native to steppes of central Asia. Thank you for all of your supportive comments. I'm getting back in there little by little. Seems January is a tough month for many. Bryce told me about Blue Monday. Have you heard of it? Blue Monday (which was created as a publicity campaign) is said to be the most depressing day of the year. It hits in late January. The happiest day of the year? Sometime in June. How many days is it until June? Love the last photo of the camel. Great shot. Two hours does sound long. I only spent 10 minutes on camel and that was enough for me. 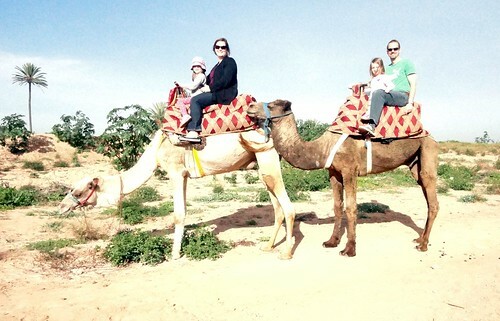 Love, love, LOVE that first picture of the four of you on the camels! We need a copy of that! That could've been a Christmas card! heehee ;) Two hours does sound r-e-a-l-l-y long though, especially with kids. i was acutally up watching the american news early early one morning with my non sleeping one year old and there was a discussion debating that most depressing day of the year thing. 125 days until June. Let the count down begin! I've only ridden camels at the Zoo - 2 hours does seem like a long ride! 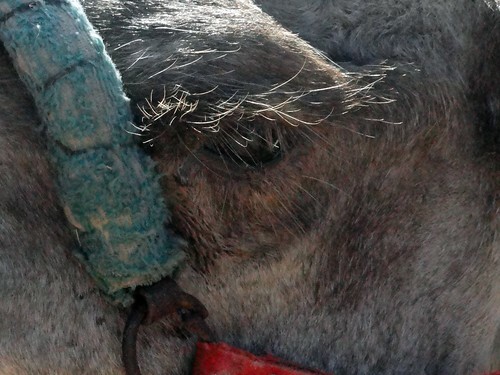 I love camel eyelashes. Those pictures seem like some still shots from a crazy dream! The Hansons in Morroco! So you know how there was debate about Blue Monday being 1/17 or 1/24? It was definitely 1/24. Still experiencing the aftershock. 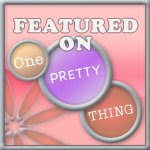 Got me blogging again! Thanks for the trigger!!! 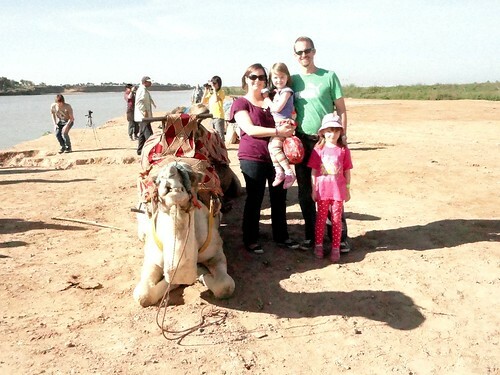 My daughter rode a Bactrian (2 hump) camel in Kazakhstan a few years ago... it was a much anticipated part of the trip (almost better than picking up her brothers!) as it came right in the middle of huge bout of homesickness... Love the pics! BTW you gave my mother a heartache when you said you were thinking of closing your blog... she (and the entire 3rd shift Labor and Delivery staff at the local hospital) check your blog regularly and have loved following your adventures!